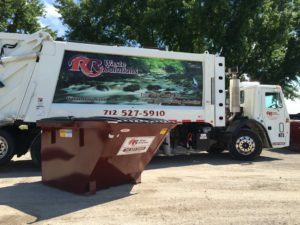 We can provide residential, commercial and roll off dumpsters services throughout Omaha and surrounding communities (Douglass, Sarpy and Cass County). 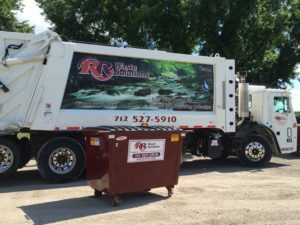 Need service, please give us a call 712-527-5910 or 712-256-2288 and our customer service department will provide you a quote or our sales department will meet with you personally to help determine your waste collection needs. 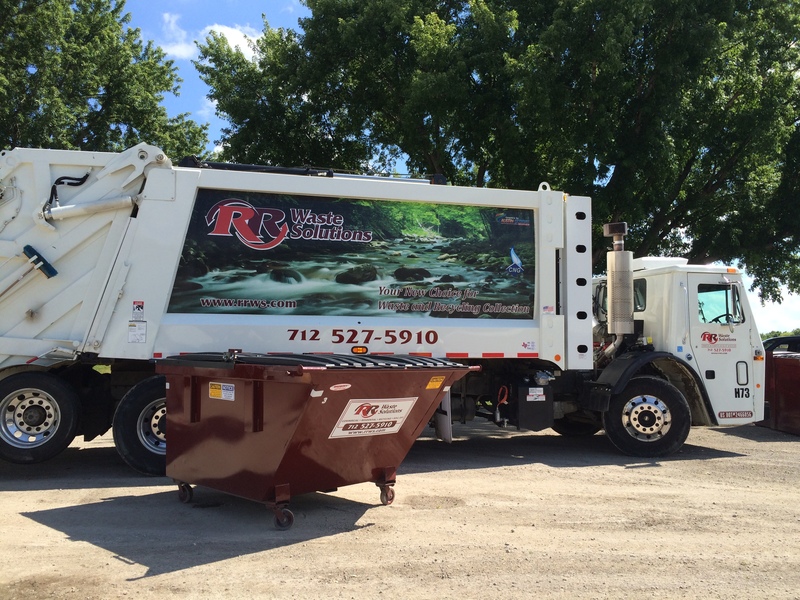 We offer competitive prices and same day service in most cases. Not sure what size you need? Call 712-527-5910 or 712-256-2288 We can help. Just submit a request to talk to someone on our team. Self contained and stationary compactors come in different sizes and each type of compaction unit has a specific purpose. 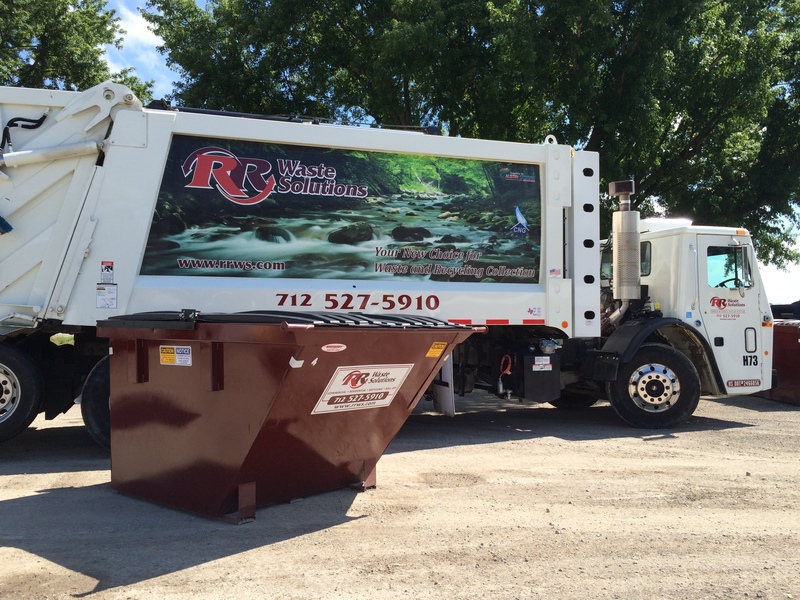 Let our sales department develop a waste management solution that will meet your service requirements.